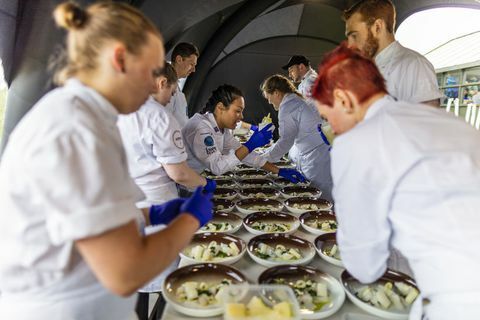 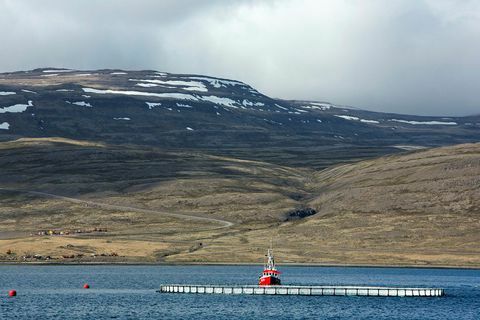 15 Feb Despite almost 20 thousand tonnes of salmon and trout are produced in Iceland per year there are still over 200 tonnes of fresh salmon imported to Iceland. 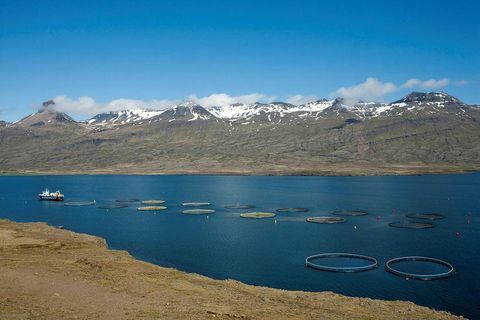 9 Oct Kristján Þór Júlíusson, Minister of Fisheries and Agriculture will today be putting a new bill forward to change laws on fish farming. 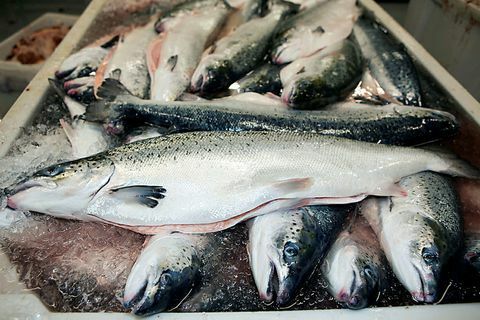 If the bill goes through, salmon farming companies would be allowed temporary licences. 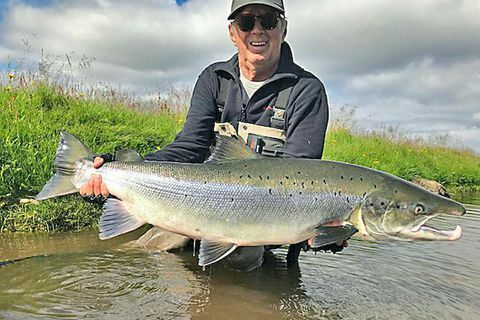 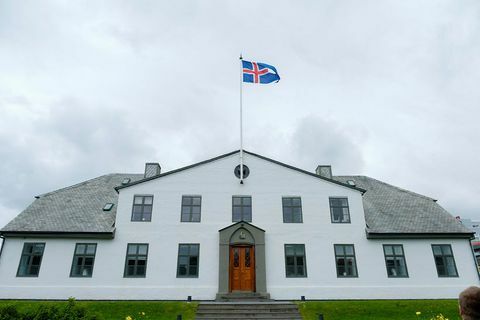 8 Oct The Icelandic Government is holding a meeting this afternoon to discuss the situation that has arisen in Patreksfjörður and Tálknafjörður in the West Fjords after operator licences for two salmon farming companies were revoked. 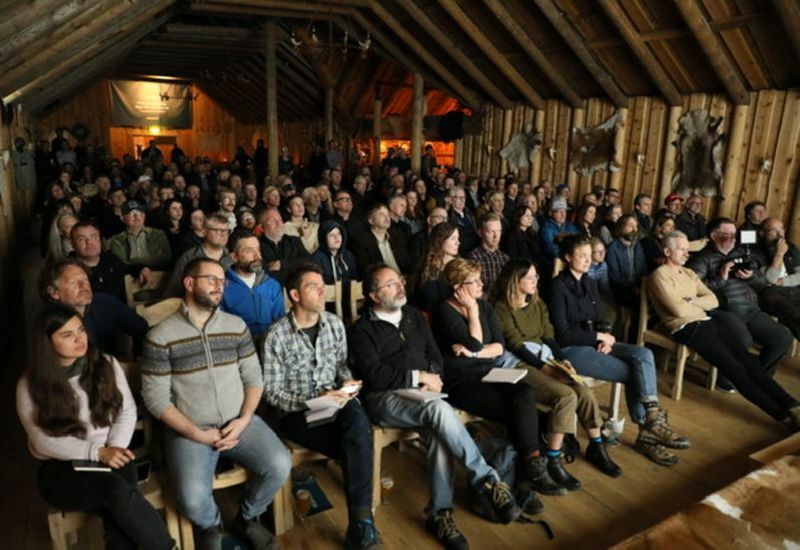 29 Jun 2017 A new wildlife fund, The Icelandic Wildlife Fund (IWF) has been established to protect Iceland's nature , in particular the wild salmon stock in Iceland's rivers and lakes.